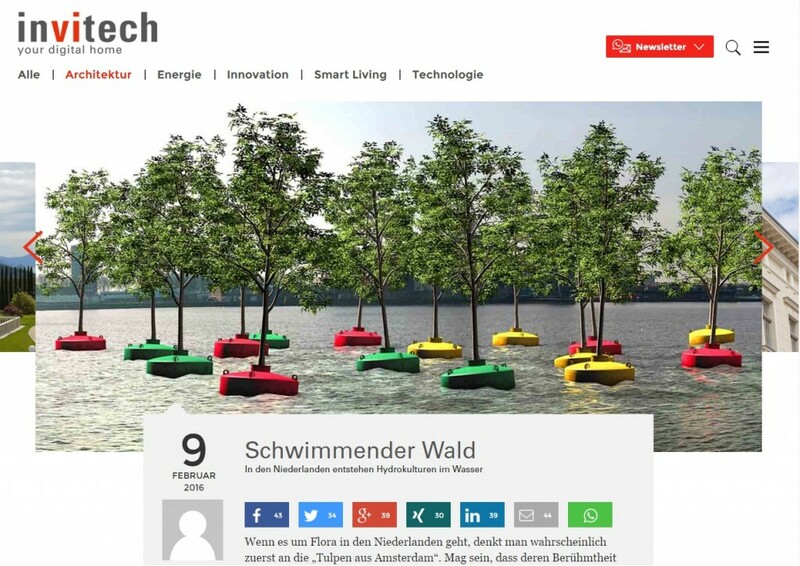 The German blog Invitech writes about innovative techniques in the field of living and architecture. They write about the forest and mention that if you think of green in the Netherlands, you usually think of our iconical tulips. We hope to change that soon with the Bobbing Forest! If you want to read the German article, click here. ← The forrest in Canadian news!